The bedroom is really taking shape now and I am getting so excited! 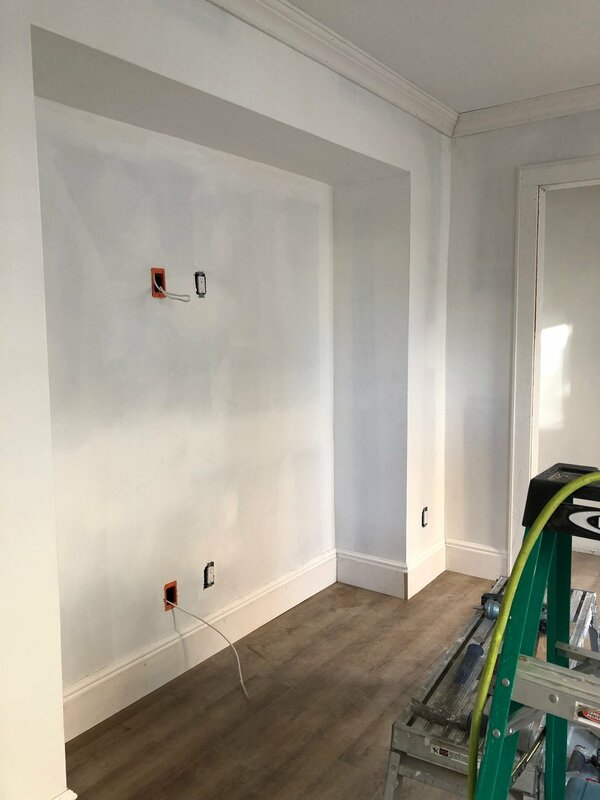 At this point, the sheetrock has been installed, prepped, spackled, primed, and painted. All the trimwork has been added too! 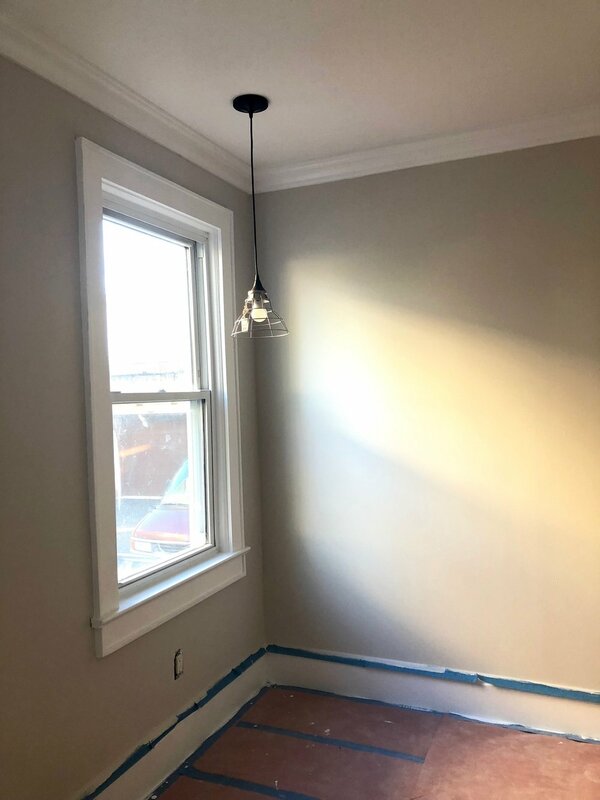 The crown moulding, new base trim, and window trim made a huge difference in the overall appearance of the room. 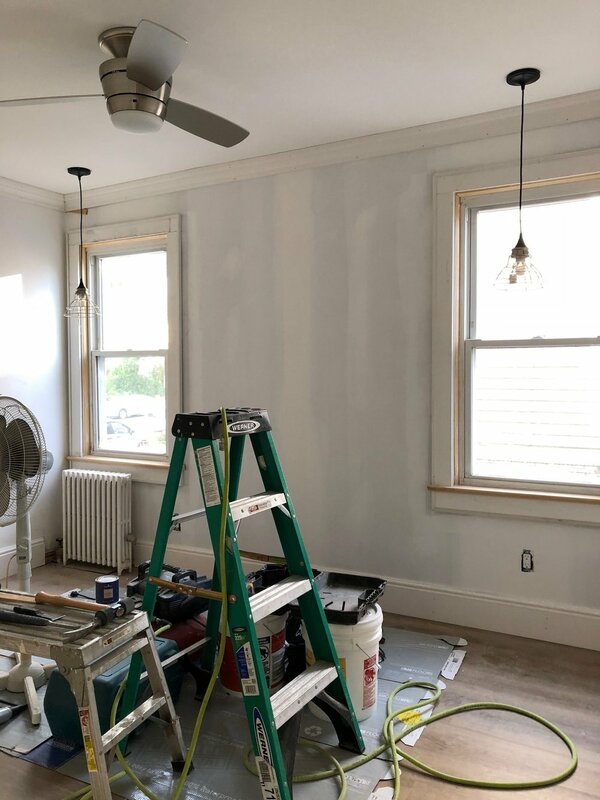 If you were following me on Instagram stories, than you would know that I was filling all the nail holes in the trim to get ready for paint. Selecting the paint colors was a process! Before I finalized the colors, I got push back from my Fiance to “just pick a pick color already!” but there is a reason why the paint color isn’t selected first. Of course, I could “just do it” but it wouldn’t be right. Finalizing the paint color is ALWAYS the last step in my decorating process. Why? It’s harder to work backwards. If I selected the paint color first, then I would have to shop at retail stores trying to find the perfect shade of furniture for that color and all colors look different on a computer screen or in showroom lighting than they look in your home. I may come close but chances are, the colors will definitely be off. Oh, what a headache that could be! 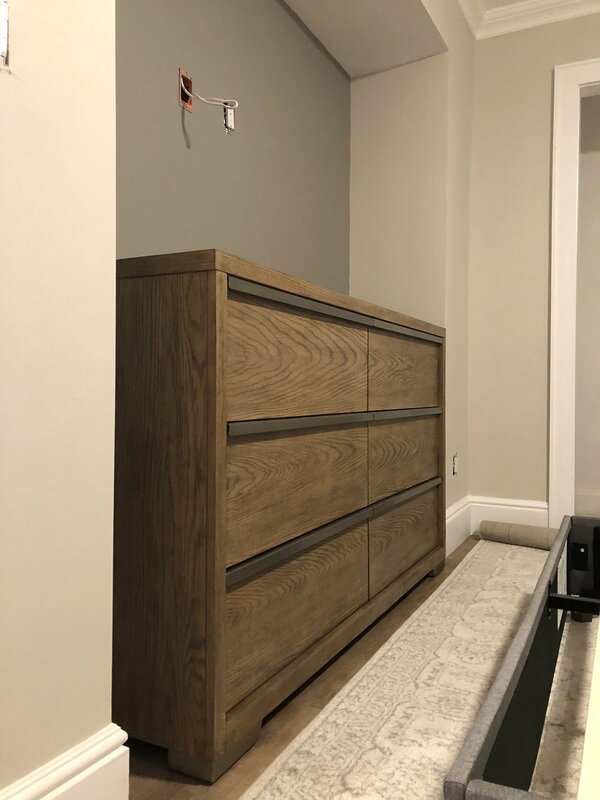 It is best to pick the color, once all the furnishings, fabrics, flooring has been finalized because you can easily select a color that coordinates due to the vast selection of paint options. Even IF it’s a neutral paint color. There are warm neutrals and cool neutrals. 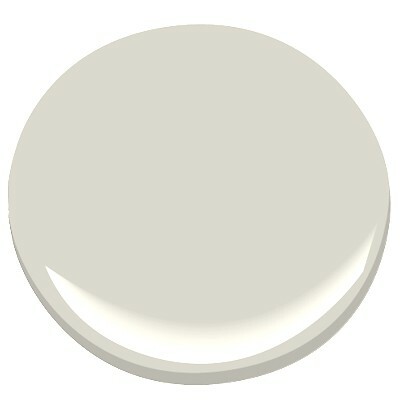 And what if you picked a “white” paint color? White has hundreds of variations, also warm and cool. So when someone tells me, “just pick a white, it doesn’t matter” — it most certainly matters! That is like saying all red wines are the same… if you are wine or beer drinker, than you know that NO, not all drinks are the same. So now that I stated my case lol… Let’s talk about how to select paint colors! CHECK BACK: View and admire your Test swatch at all times of day .. Take note which shades you gravitate to more. Do you still think Choice #1 is your favorite? This is my no-fail paint selecting process. It has worked every single time. I have NEVER had to repaint a room, unless I got bored and wanted to spruce things up. So now that I have revealed my designer secrets, let me show you the paint colors. I have selected for the bedroom! I love the colors that I picked. During the day, the walls are light yet still has warmth to it. The accent wall is the perfect level of density for a small room. At night, the room feels warm and cozy; exactly the feeling we were trying to create. 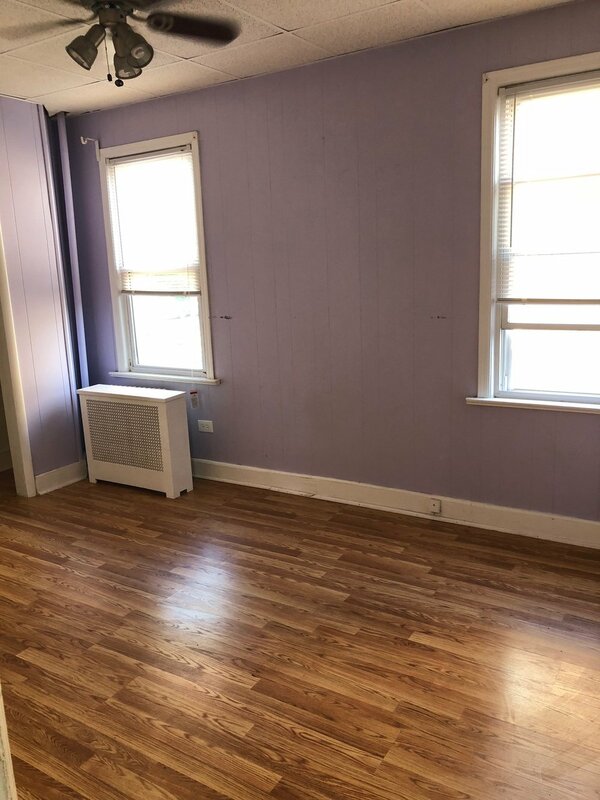 What do you think about the paint colors and the progress of my bedroom so far? Leave a comment below, I’d love to hear from you.